© Richard Jackson. Location: Engadine, New South Wales, Australia. 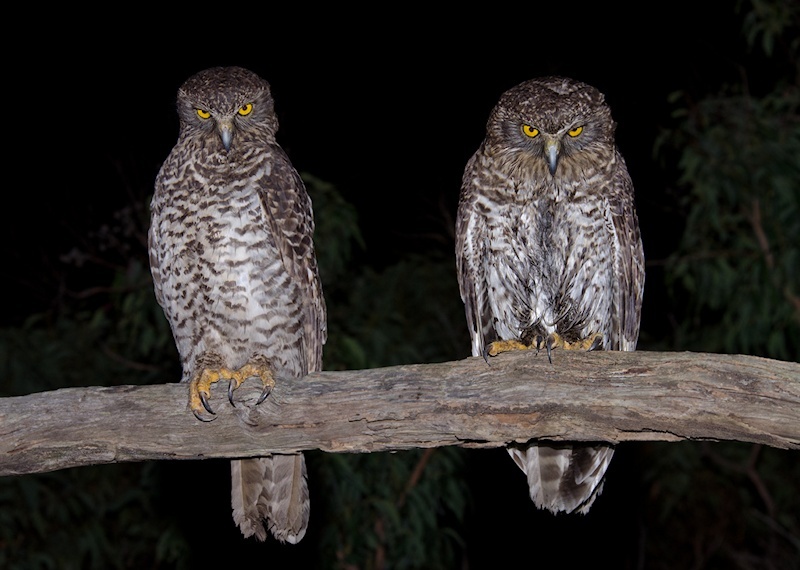 Note the male on the right with a broader head and flatter crown.